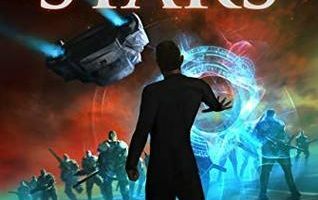 When the Emperor’s mind is damaged after an assassination attempt, Shai — an imprisoned Forger who has been sentenced to execution must create a Forgery of his soul within 100 days — a task that would normally take years. 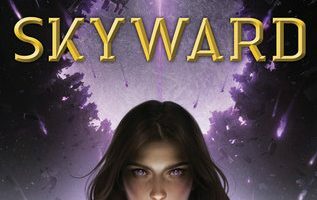 With the tenuous promise of safety, Shai must work to understand the mind and heart of the Emperor, while working to uncover the true intent of her captors. One hundred days to forge a soul, to uncover the intent of her captors and to escape from the clutches of the empire. Like in his Mistborn novels, we’re shown a character — the Emperor, a figure of power, one which our protagonist opposes, but comes to understand him to the very core of his being, and as Shai comes to understand him, so too do we come to understand her in much the same way. Developing from being a petty criminal faced with execution, to becoming a master in the arts and manipulation. The Emperor’s Soul by Brandon Sanderson is a short fantasy novella. Set in the same world as one of his other novels, Elantris, The Emperor’s Soul is a fun and enjoyable story. 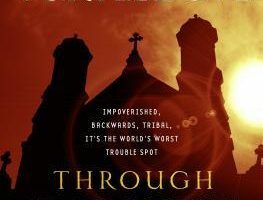 Sanderson continues to show his ingenuity and creativity with yet another unique magic system, and characters which draw readers into the novel. Having magic, like Soulstamps — things able to rewrite the history of an object, and pretty much what the object itself is, is an interesting concept. 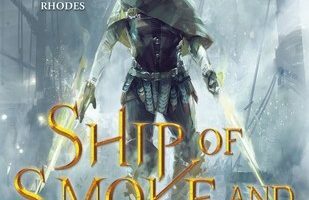 Sanderson details the magic and how it works explicitly, which while it does help to give a clear image of how it works, what Shai is doing and why, it was a bit much. Normally, I thoroughly enjoy the descriptive nature of Sanderson’s works, but for a story this size it seemed to detract from the actual storyline. 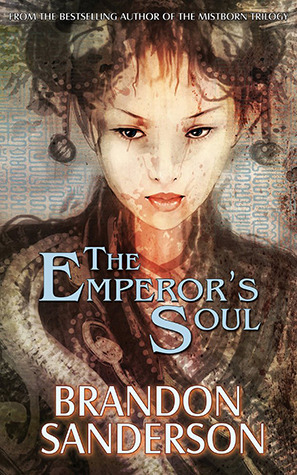 Taking only a few hours to read at most, The Emperor’s Soul is a good introductory novel to Sanderson’s writing, showing beautiful examples of his characters, world building, and his ability for subtlety, plots and intrigue between characters. While not being one of Sanderson’s best works, The Emperor’s Soul is still definitely worth the read, and has an interesting cast of characters, telling a fantastical tale where nothing is as it seems. It’s really very difficult in this active life to listen news on Television, thus I just use internet for that purpose, and obtain the most up-to-date information.